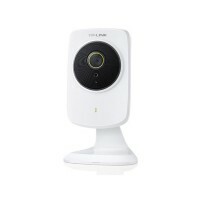 Glenz GUIP-39220 Indoor 2.0MP IP Camera CCTV merupakan kamera Closed Circuit Television (CCTV) yang dapat melindungi keamanan rumah dan kantor Anda dari orang – orang yang tidak di kenal menggunakan system CCTV terbaik, dengan kualitas camera 2 MP, cocok digunakan untuk area indoor. 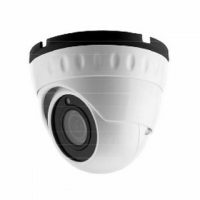 Glenz GUIP-39221 Outdoor 2.0MP IP Camera CCTV merupakan kamera Closed Circuit Television (CCTV) yang dapat melindungi keamanan rumah dan kantor Anda dari orang – orang yang tidak di kenal menggunakan system CCTV terbaik, dengan kualitas camera 2 MP, cocok digunakan untuk area outdoor. 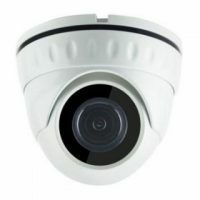 Indoor / Outdoor Dome IP Camera. Up to 1.3 Mp Resolution. 1/3″CMOS Sensor. 2.8mm Lens. 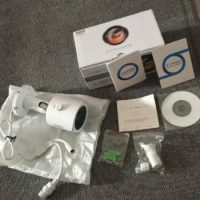 Built-in Smart IR Led up to 30mt. True Day Night with IR Cut Filter. Support PoE 802.3af. IP66 casing. Vandal-Proof. 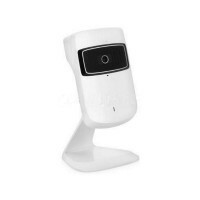 True Plug & Play Wireless-N Megapixel IP Camera. MegaPixel HD 720p video quality. Built-in Wireless Extender. Built-in Microphone for audio monitoring. Micro-SD recording up to 64GB. WPS Setup. 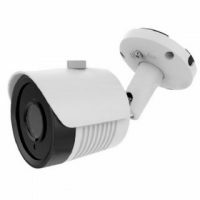 1 Megapixel 720p Wireless Outdoor IP Camera. 1/4″ CMOS Progressive Scan. 2.0 Mega Pixel 3.6mm Lens. 6PCS IR LED ARRAY IR 30M. Support 128GB Micro SD Card. 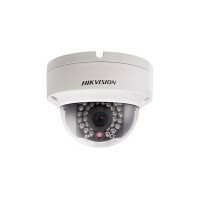 1.0 Megapixel 720P Outdoor IP Camera. 1/4″ Omnivision CMOS Sensor. 2.0 MP 3.6MM Lens. 24PCS F5 IR LED IR 25M. Mobile surveillance/ Motion Detection / Email Alarm functions. 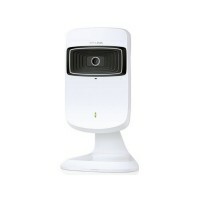 2.4 Mega Pixel SONY High Resolution Outdoor Bullet Camera. 1/2.8″ CMOS Sensor. Built in POE. IR Cut WDR. IR LED 42 pcs. 300Mbps Wi-Fi Cloud Camera. 1/4″ Progressive scan CMOS sensor. Resolution 0.3 Megapixel. Built-in microphone. E-Mail Notification Motion detection. WPS Button. tpCamera App from iOS / Android. Portal tplinkcloud.com for cloud setting & monitoring. 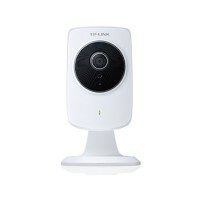 300Mbps Wi-Fi Day/Night Cloud Camera. 1/4″ Progressive scan CMOS sensor. Resolution 0.3 Megapixel. Night Vision. Built-in microphone. E-Mail Notification Motion & Sound detection. WPS Button. tpCamera App from iOS / Android. Portal tplinkcloud.com for cloud setting & monitoring. 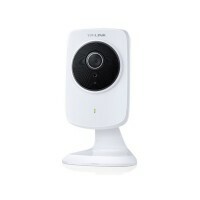 300Mbps Wi-Fi HD Day/Night Cloud Camera. 1/4″ Progressive scan CMOS sensor. Resolution 1.0 Megapixel. H.264 Compression. Night Vision. Built-in microphone. E-Mail Notification Motion & Sound detection. WPS Button. tpCamera App from iOS / Android. 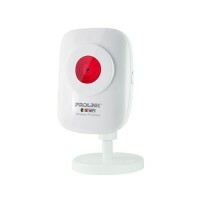 Portal tplinkcloud.com for cloud setting & monitoring.